When your marriage is not going smoothly and you need to make a change to correct your life course, it is important to understand all of your options. Divorce is a final legal solution. If you are uncertain about making a permanent decision, or you have religious, moral, or financial reasons not to divorce, you may want to start by considering legal separation. The most important decisions in a legal separation usually involve the financial stability of each party during the separation (i.e., support or alimony), where each party is going to live, how to treat community assets and income during the separation and the custodial arrangements for the children of the marriage (if any). We will help you make the right decisions that protect your interests whether you return to the relationship, decide to continue the separation indefinitely or, ultimately, amend the separation to seek divorce. A legal separation will still involve the court. 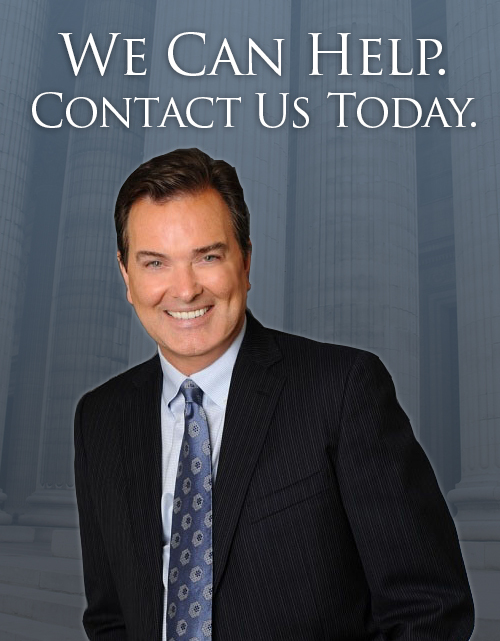 Please contact our firm to discuss your marital situation so that we can help you choose the best option for your particular situation and belief system.